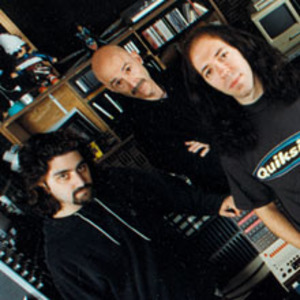 While John Petrucci was with his wife and newborn daughter, the trio of Portnoy, Levin and Rudess continued to write music. On October 23rd 2007, a CD of jams from the 2nd Liquid Tension Experiment recording sessions was released under the name of Liquid Trio Experiment. The album, Spontaneous Combustion, includes the studio improvisations which occurred during this period. A few songs from Liquid Tension Experiment 2 were spawned from these jam sessions including "914," "Chewbacca," and "Liquid Dreams.